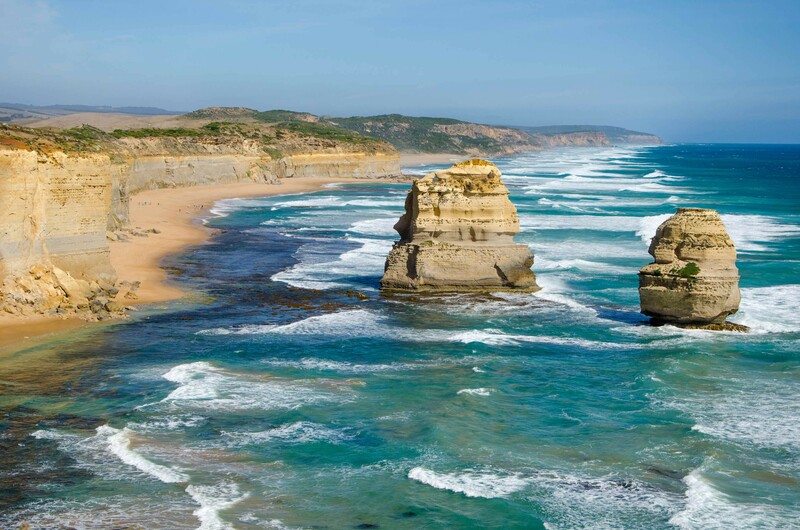 The Great Ocean Road is one of Victoria’s most popular tourist destinations. 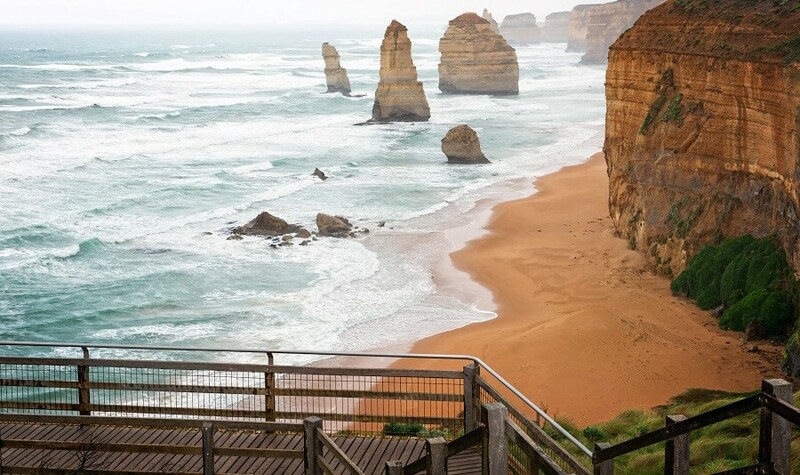 In peak times major attractions such as the 12 Apostles can become rather crowded, therefore, what better way to avoid the crowds and busy traffic, then to join us on our Great Ocean Road in Reverse Day Tour from Melbourne. 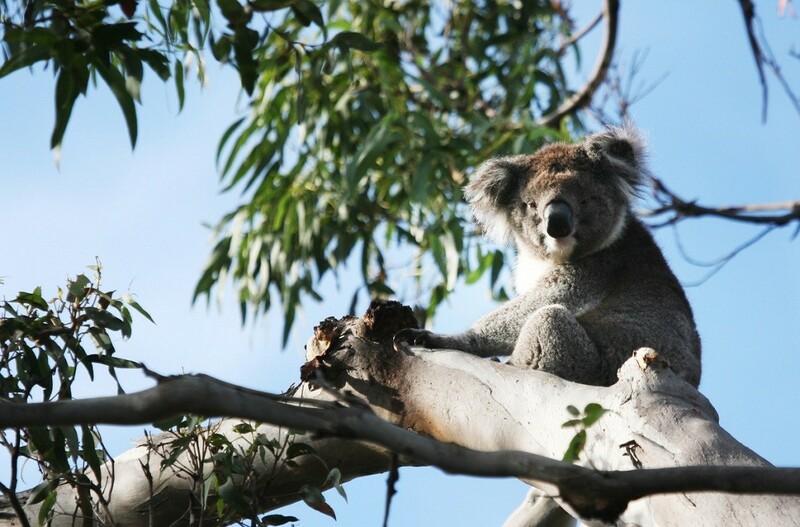 Our Great Ocean Road in Reverse Tour begins with a drive from Melbourne to Colac Park. At Colac, enjoy a complimentary morning tea, prior to heading out to either the London Bridge or Gibson Steps. Gibson’s Steps are carved into the limestone cliff face and provide a stunning view of the 12 Apostles. 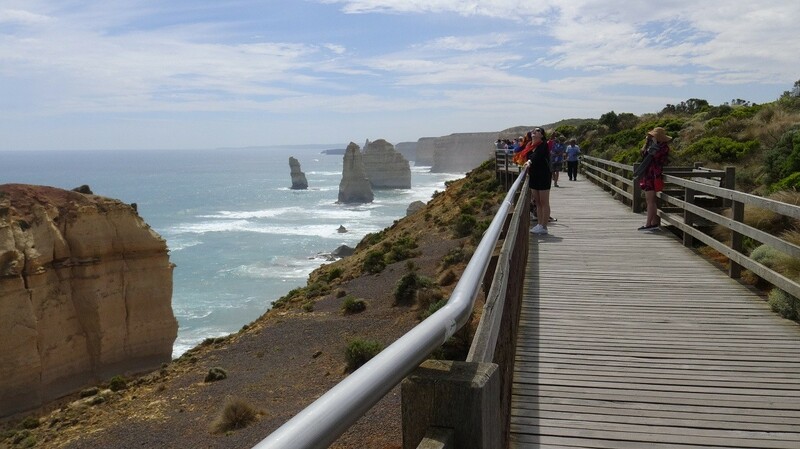 From the steps, we visit Loch Ard Gorge. 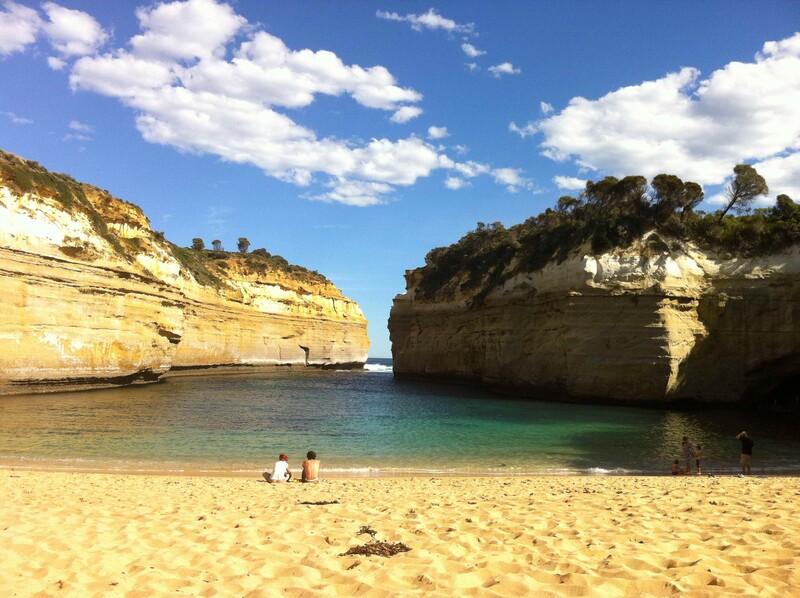 Loch Ard Gorge is a series of limestone cliffs which enable a coastal walk along the beach. The 12 Apostles are a series of beautiful limestone formations which have formed over time. Enjoy the stunning views on offer of the 12 Apostles and capture some treasured memories! 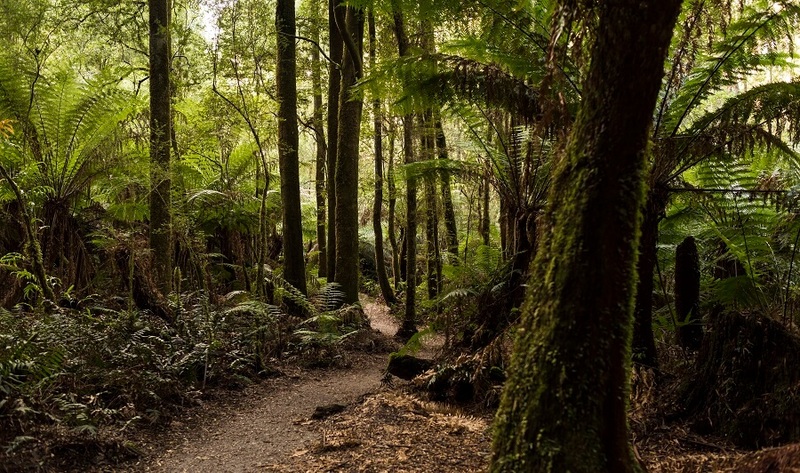 From the stunning scenery of the 12 Apostles, we make our way to the Otway Rainforest where you will witness some of the tallest standing Eucalyptus Trees in Australia. 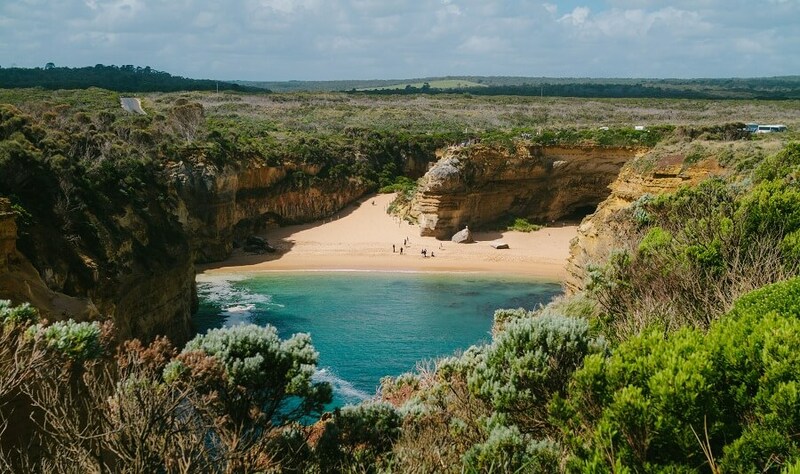 To re-energise for the road ahead, treat yourself to a picnic style lunch along the Great Ocean Road. 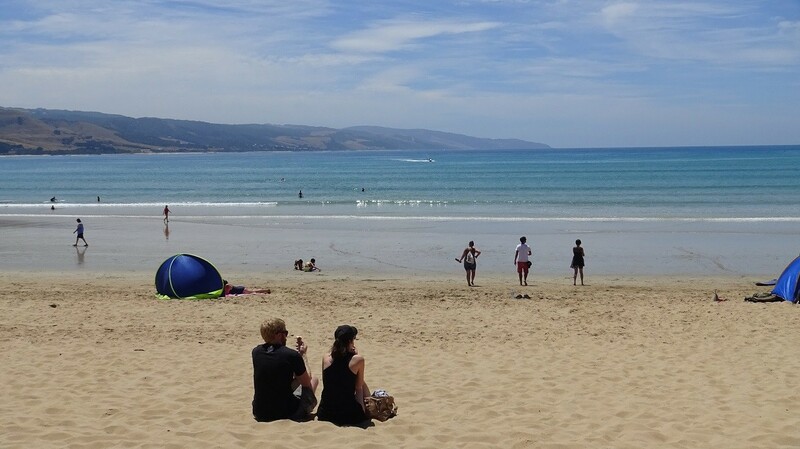 The tour continues with a drive out to Apollo Bay, where you will have the opportunity to enjoy the quaint seaside town and stop for refreshments. 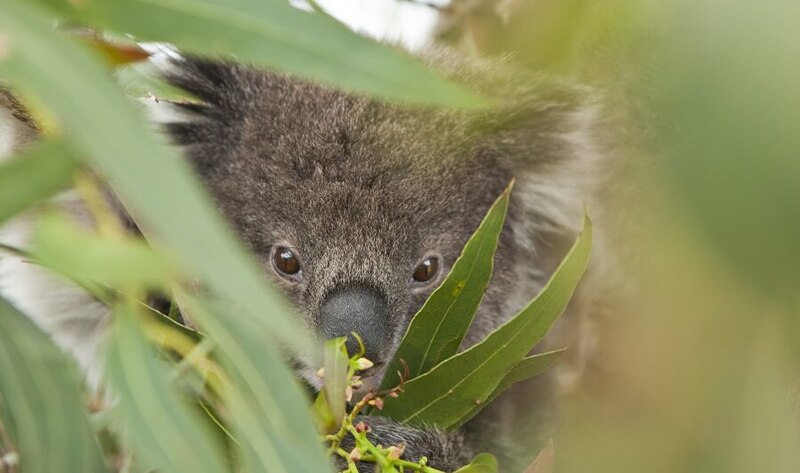 As well as a visit to Apollo Bay, we will also pass by coastal towns along The Great Ocean Road such as Lorne and Anglesea. The Memorial Arch is the formal gateway to the Great Ocean Road. The arch was designed and built in honour of the 3000 returning soldiers who worked on the road, during the time of its creation during World War I. Take the opportunity to pay your respects and capture some photos of the famous memorial. Enjoy a pit stop for dinner (at own expense) in Torquay, prior to your return to Melbourne! 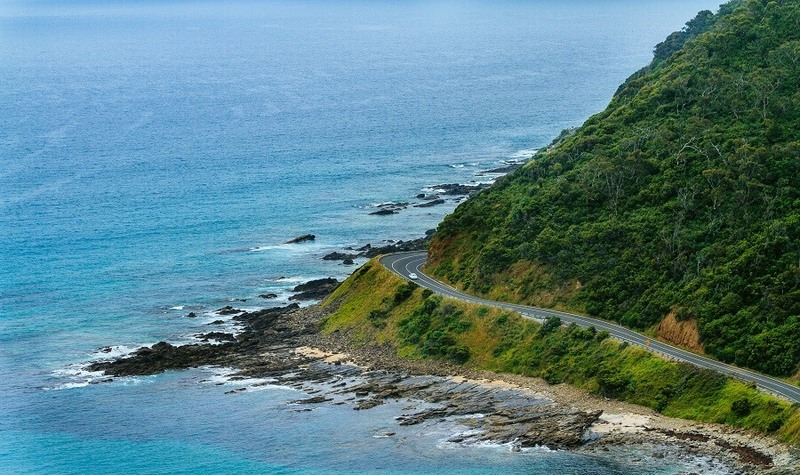 The Great Ocean Road in Reverse Tour from Melbourne is one not to be missed. 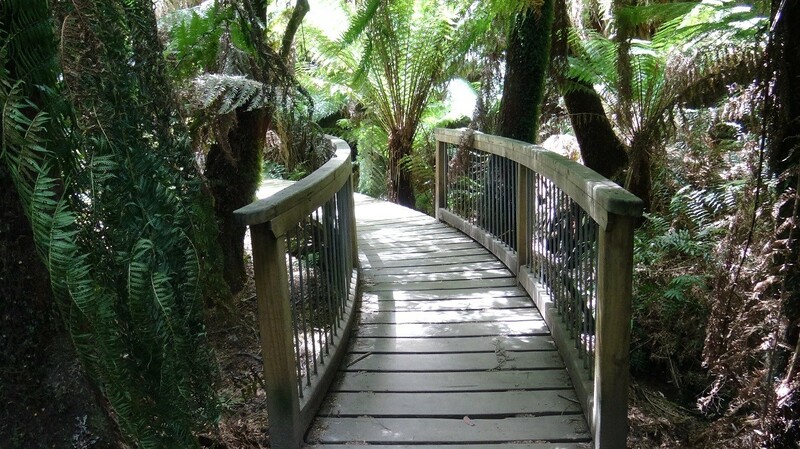 Avoid peak hour traffic and the busy crowds, whilst you visit the exact same destinations! Book your adventure with us today.